Kiara Scuro is the moniker of friends Rosie Ama and Nadia. Formerly under the guise of ATLAS, the pair hosted regular shows on London’s Reprezent Radio and Worldwide FM, which showcased their tastes for strange and eclectic sounds from across the globe. Their new monthly residency on Peckham’s Balamii Radio sees them exploring the darker and weirder side of their collections traversing through EBM, new beat, electro, breakbeat and beyond. 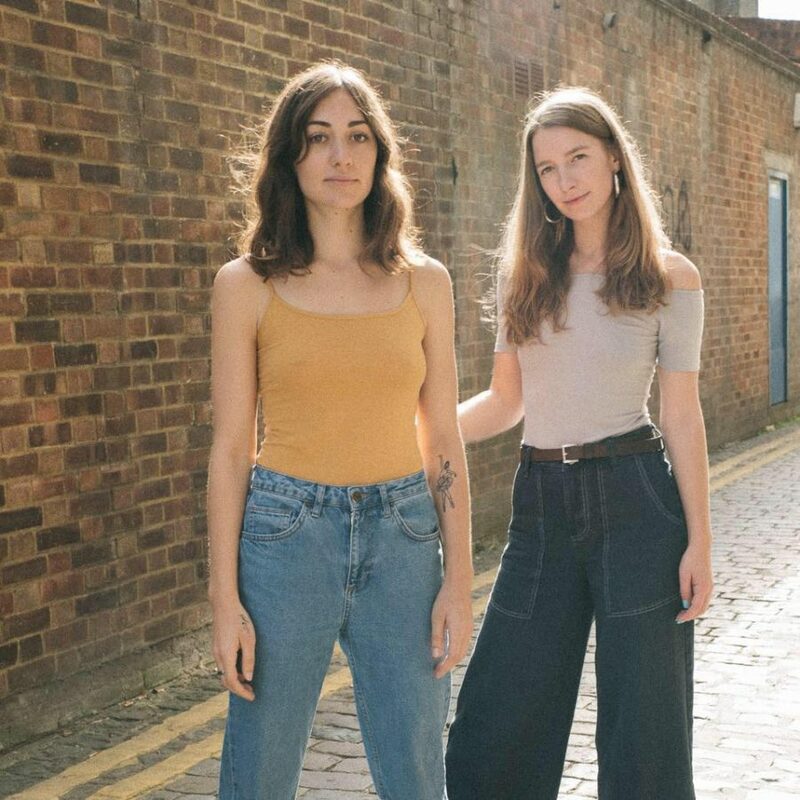 Their musical knowledge and proficiency has seen them become bona-fide rising stars, with a slot on Dimensions DJ Directory and upcoming festival appearances at Farr, Gottwood and Dimensions.